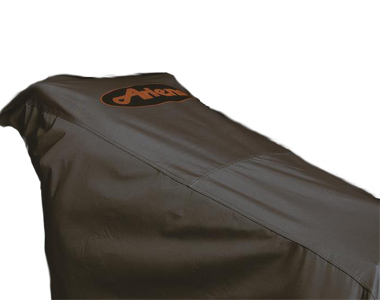 Ask us about the Ariens Single Stage Snowblower Cover. Please no repair questions. Your Q&A may be posted to SnowblowersAtJacks.com to help other shoppers, like you, with their purchasing decisions. Thank you. Naresh, Ariens 72601500 Two Stage Cover would fit the Sno-Tek 24E.